AMP Citrate is an ingredient that is commonly found in pre-workouts and fat burners. It is structurally similar to DMAA or 1,3 dimethylamylamine. AMP Citrate is known for helping trainers with focus, mood and athletic performance. The ingredient has been banned since April 24th, 2015 by the Food & Drugs Administration (FDA). Primary alternatives to AMP Citrate include Teacrine, Dynamine and Higenamine HCL. Secondary alternatives include bitter orange (citrus aurantium), phenylethylamine (PEA) and other stimulants listed in this article below. Over the past few years, AMP Citrate has become a popular ingredient in pre workouts and weight loss formulations. 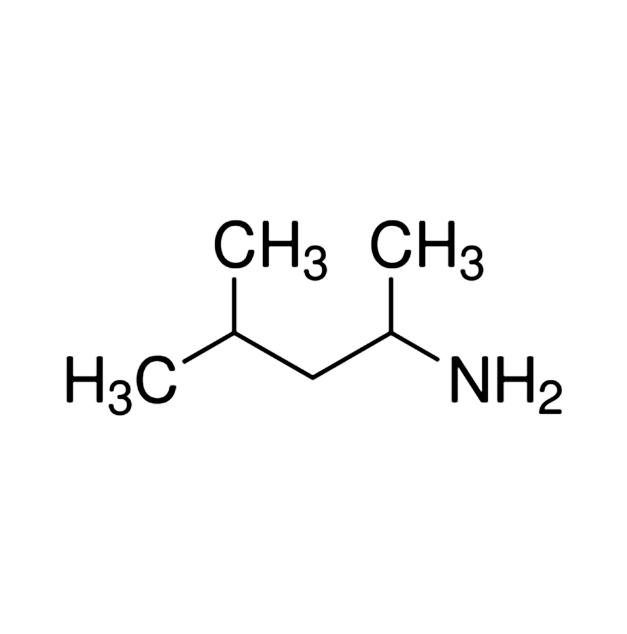 Scientifically, it is known as methylpentanamine, 4-amino-2-methylpentane citrate or 1,3-dimethylbutylamine (DMBA), but it is also frequently referred to as 'the new DMAA' because of the remarkable resemblance it bears to this now-banned stimulant in terms of both chemical structure and effect. AMP citrate is a powerful nervous system stimulant. It does occur naturally, in very small amounts, in Pouchong tea, but it is believed that the majority of AMP Citrate used in supplements is artificially synthesised. DMAA was banned by the Australian Therapeutic Goods Administration (TGA) over concerns about negative reactions and the high potential for abuse, and it is very likely that AMP citrate is soon to meet the same fate for very similar reasons. Supplements containing the compound have already been taken off the shelves in the US and New Zealand, and a number of companies are reformulating products that use AMP Citrate, pre-empting a ban that many people feel to be inevitable. It is very likely that supplement manufacturers are working on novel compounds and formulations to take the place of AMP citrate, and there are also a number of great ingredients already on the market which make great alternatives to AMP citrate when a big surge of energy is what you need. Bitter Orange or Citrus Aurantium – Bitter Orange is a very popular ingredient, and used widely in pre workout and weight loss supplements. This fruit extract is rich in stimulatory plant alkaloids, including synephrine, which has an effect on the nervous system that is similar to adrenalin, boosting heart rate, blood pressure, and alertness. Bitter orange is known to have synergistic effect when combined with caffeine, and these two ingredients are often included together. N-Methyltyramine (NMT) – N-methyltyramine is another ingredient that became popular after DMAA was taken off the market, and has been used for its properties as a nervous system stimulant for a few years. N-methyltyramine is structurally similar to synephrine, and it too occurs naturally in a number of plant species. Phenylethylamine (PEA) – Phenylethylamine is another ingredient that is already popular in concentrated pre-workouts because it has the ability to stimulate the release of noradrenaline and dopamine. Noradrenaline is a nervous system stimulant, and dopamine is a neurotransmitter known for boosting mood and focus. PEA is great for an immediate energy boost, but in the absence of other ingredients which prevent its breakdown, is metabolised by the body within 5-10 minutes. PEA works well when combined with longer acting stimulants. Hordenine is another alkaloid which is found in a number of plant species, including barley and bitter orange. It works in a similar manner to PEA, able to stimulate the body's production of noradrenalin, which has a number of stimulatory effects including increased heart rate and blood pressure. Unlike PEA, the effects of hordenine are long acting, the energy boost lasting up to 90 minutes. Caffeine - Caffeine is the world's most popular stimulant for a reason – it has been extremely well studied, and has shown not only to boost energy and mental focus, but it is also known to enhance endurance capacity, fat loss, strength, and even recovery. Another benefit of caffeine is that its safety is extremely well established. Because of these myriad attributes caffeine is a near ubiquitous ingredient in pre-workouts and fat loss supplements. It is easy to write off caffeine because it's so common, but there are many products on the market that include this stimulant in combinations and doses that will give you a surprisingly big kick. For lovers of stimulants or those new to supplements AMP Citrate has been banned as of April 24th, 2015 by the Food & Drugs Administration (FDA) because of its negative impact on health. These include an increase in blood pressure and blood flow. Since the ban, there have been many users looking for various alternatives to boost athletic performance. 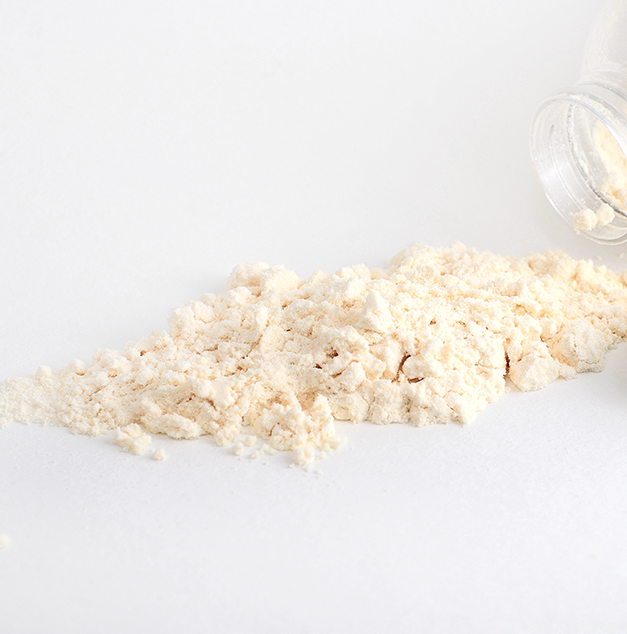 With the loss of AMP Citrate in many supplements, what can you turn to next? The next closest alternative trainers can get their hands on is known as Teacrine or Dynamine mostly found in its trademarked form. Teacrine (Theacrine) and Dynamine (Methyl Liberine) are both stimulants that are structurally similar and extremely potent alternatives to help trainers increase energy and alertness at a rapid pace. Although not all stimulants are created equal, Teacrine and Dynamine are safe, legal options that provide clean energy without any jitteriness. Today we see these stimulants leading the way in pre-workout and fat burner formulas across the industry as a high potency replacement of Amp Citrate.